Stain, varnish, paint or leave in their natural state. 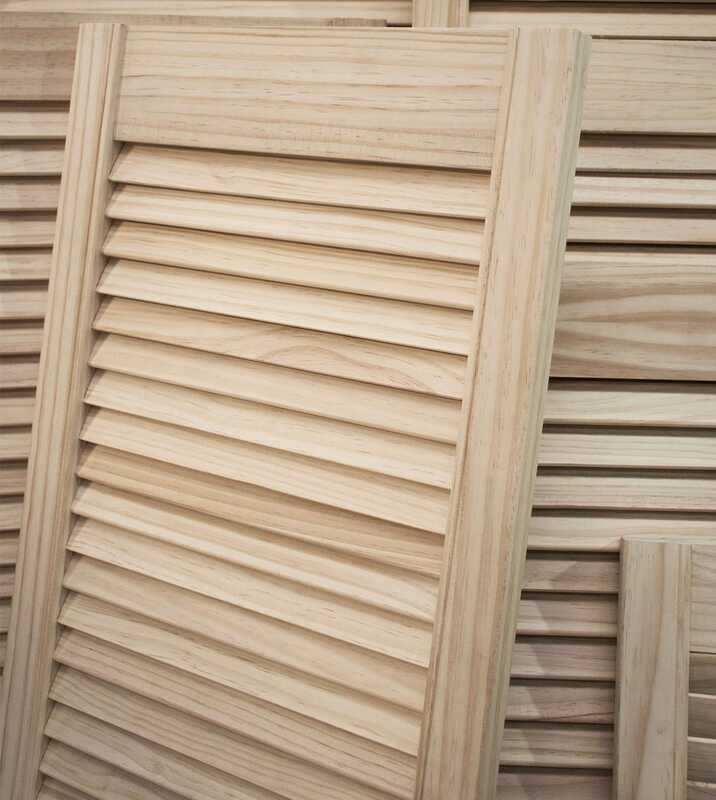 Our pine louvre door range comes unfinished. Allowing you to get the desired look to complete your project. Keep the white primed finish or paint for a unique look . 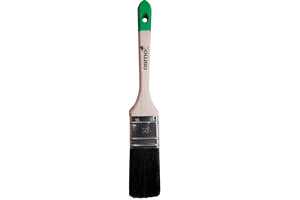 The white primed finish provides the perfect smooth base for your paint colour of choice. [Height x Width]All doors have a 28mm depth. What is a Louvre Door? 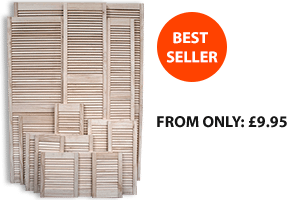 A louvre door (American English use “Louver door”) is a blind or shutter with horizontal slats that are angled to allow light and air. 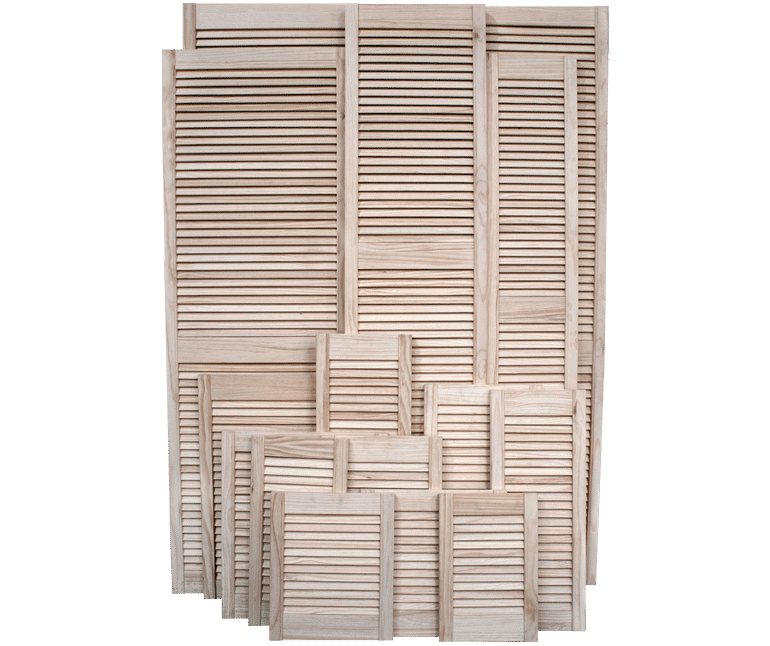 The angle of the slats are usually fixed and modern louvres are often made from pine wood. 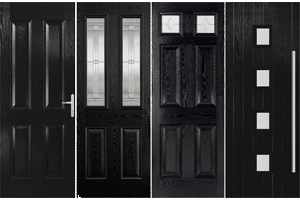 The popularity of louvre doors has increased in recent years as more people incorporate them into their homes due to their low cost and versatile look, they can be used almost anywhere in the home. 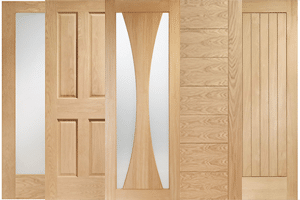 Some of the larger doors have an additional middle support bar to maximise stability. A huge range of stock sizes. We no longer offer a made to measure service. 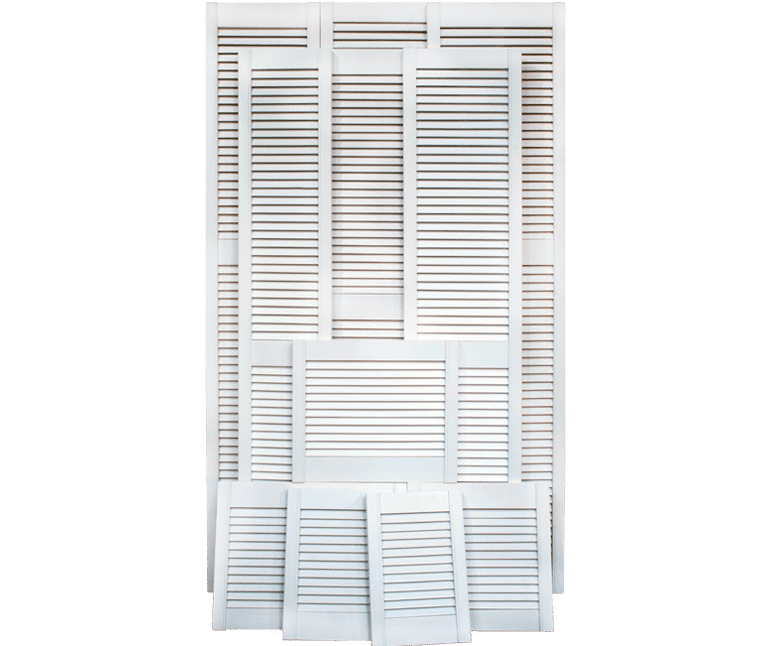 How to install louvre doors? What hinges should I use for louvre doors? 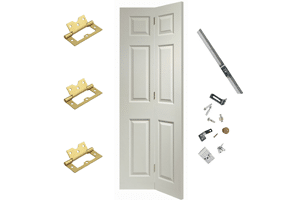 Flush hinges or barrel hinge are both ideal for lightweight doors and are easy to fit. 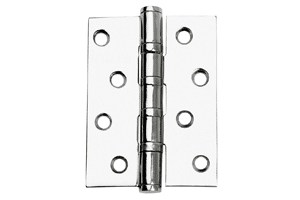 We recommend 2x 63mm zinc plated flush hinges with all louvre doors up to H 1676mm (66″) and 3x 63mm zinc plated flush hinges with all louvre doors on or above H 1676mm (66″). Louvre doors can get a little bit of dust across the slats. The easy way to clean louvre doors is with a feather duster or cloth. You can clean stubborn dirt between slats by putting an old sock or rag on a ruler, bread knife or similar shaped item (make sure it doesn’t have a sharp edge). Can I use these doors externally? 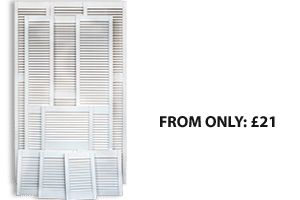 Provided the doors are treated and sealed to protect them from the elements, they can be hung outside to use as louvre doors for windows, and external shutters. However, our louvre range is supplied for internal use. Additional treatment would be required.